Daryl Johnson (Worcester Park, United Kingdom) on 28 February 2019 in Plant & Nature. 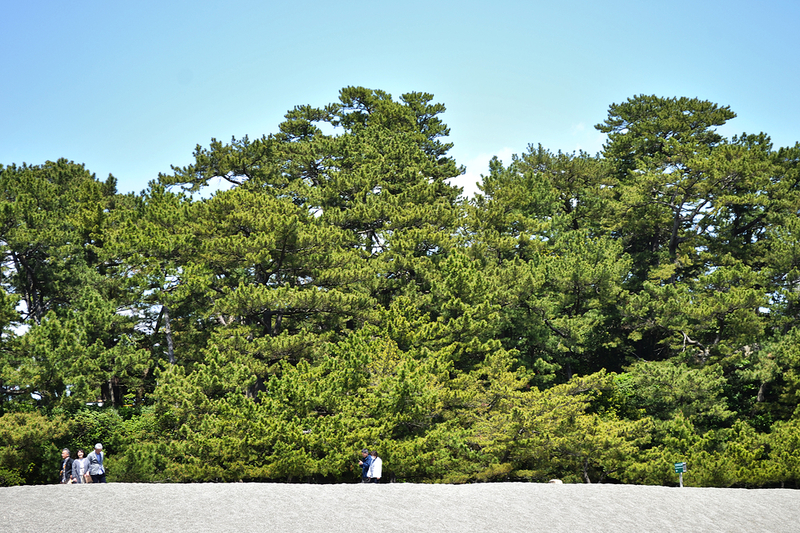 The pine trees growing by the beach are a famous feature of Katsurahama. Ah, the welcome of Green. An amazing image! The people show the scale of those large pines.